If you need to get rid of waste from a small home renovation or an industrial-scale development, Preston Skip Hire are on hand to help every step of the way. Over the years, we’ve simply streamlined what we do so we can provide what you need at a fair price. With decades of experience, we can advise you about everything from what size skip you’ll need for your project to legal requirements such as council permits and access rights. We’re as passionate about waste management as you are about your project. We’re not afraid to get our hands dirty, and we care about the environment. Where possible, we always try to sort waste into at least 90% recyclables. We all like to be organised, but we appreciate things don’t always go to plan. If you need a skip delivering in Leyland quickly, or one replacing sooner than you thought, please give us a call and we’ll do our best to get one of our modern fleet on the road in no time to deliver your skip in the Leyland area. If you’re looking for Leyland skip hire, look no further! Here at Preston Skip Hire, we supply a complete range of skips, including the 2-yard skips and the 16-yard skips, suiting the requirements of almost any project in Leyland. Our domestic skip hire Leyland services are ideal if you’re undertaking a home renovation or installing a new kitchen or bathroom. Our Leyland skips are designed to store waste reliably, eliminating the need to drive waste to the local tip. In terms of efficiency, you won’t get much better than domestic skip hire Leyland – we aim to deliver all our skips to a location of your choice, whether it be your driveway or the road in front of your property! 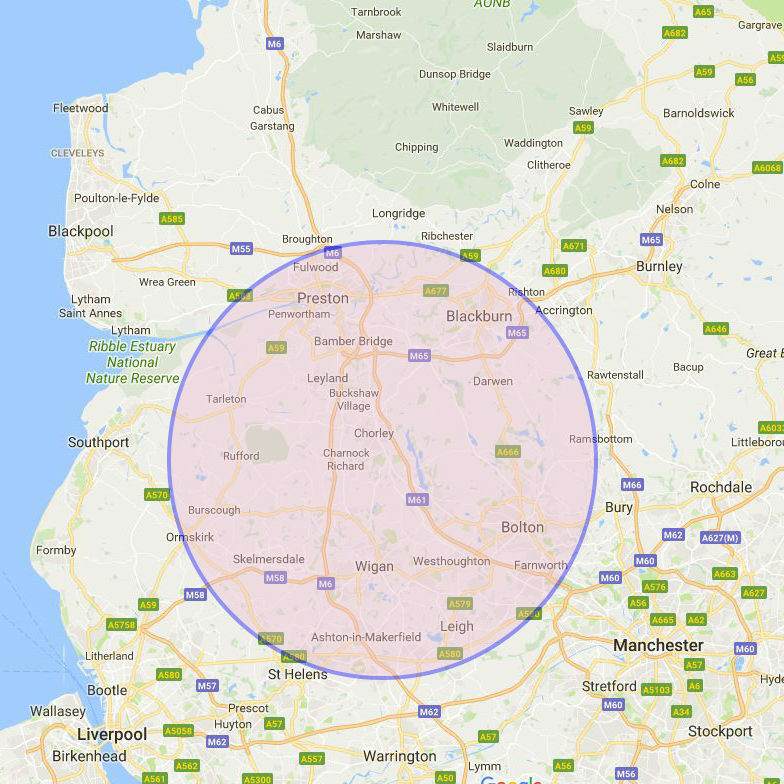 The cost of skip delivery is included in the overall sum of Leyland skip hire, providing you with an affordable solution for removing any junk from your home. As well as this, we collect your skip as soon as it’s full, saving you time and effort but most importantly, allowing you to maintain high-quality standards. Here at Preston Skip Hire, we also specialise in commercial skip hire Leyland. These services are tailored towards businesses who produce industrial waste in bulk. With our Leyland skip hire services for businesses, you can expect to receive expert advice and guidance from our team of professionals, offering a first-class service. With the help of our commercial skips for Leyland skip hire, you needn’t worry about your business maintaining safety standards on-site! If you’re looking for scheduled skip collection to suit your business, you needn’t look any further than Preston Skips! We arrange to collect your skip promptly, ensuring that there is minimal disruption to your business operations. 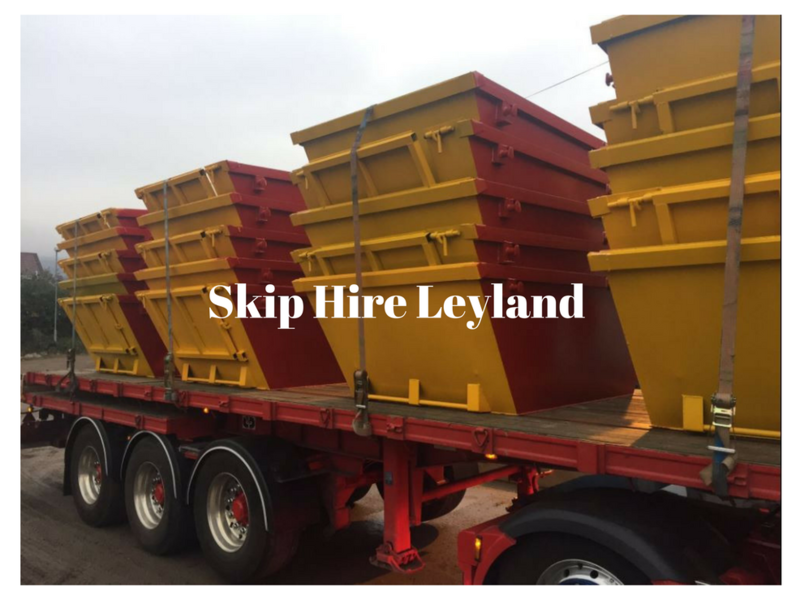 Could you benefit from skip hire in Leyland? Contact us to find out today!